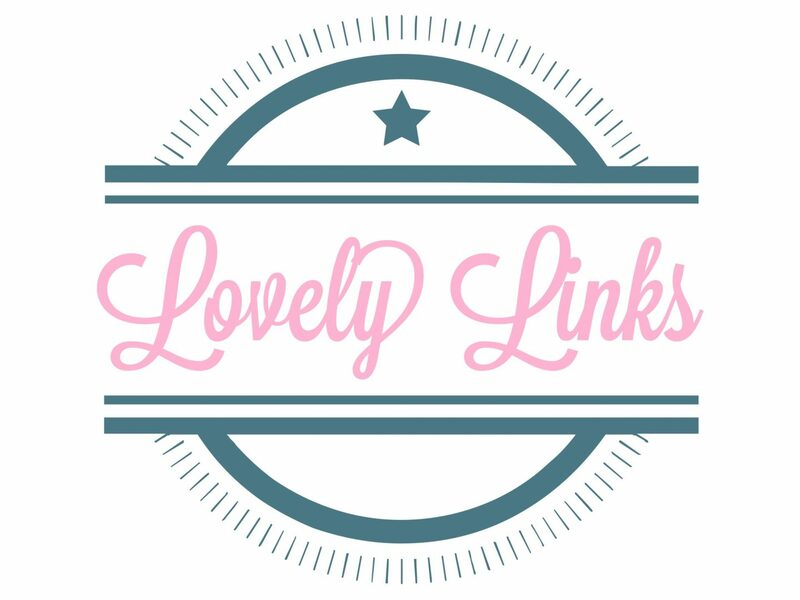 Happy Lovely Links Friday!! Another glorious round up of what I’ve seen and loved over this past week that I think you may enjoy too – plus a favour to ask of you – so dig in! Julia has released the look book for her next collection and oh my days is it chocked full of stunning Holiday appropriate outfits, so keep your peepers on the look out for when the collection is launched on site! I went to a wonderful talk last night, a conversation between Laura Slattery (Irish Times) and Lisa Harding (Author of Harvesting) about Lisa’s book and I found it hugely interesting. The podcast will be online in the next couple of weeks and whilst this is very advanced notice, it’s to give you a chance to read the book first! A new pair of Christmas jammies is an important tradition in our household, always has been and I intend to continue it for all the years to come and there’s a great selection here, so if you’re of like-mind, have at it!! I’m giving away a trade secret with this next one DOIY Design is my absolute favourite online site to pick up brilliant gifts for friends and family. Their pieces are incredibly high quality and made with real thought and (on occasion) humour too. Definitely one for you to check out on the run up to Christmas! I’ve inadvertently been applying the points this article suggests of my own accord overs the past 4 months and I actually think it holds a lot of weight and might be worth your time. Short story – monotasking is in and multitasking is out – and it’s having real benefits on our mental health and general well being! Need Maria’s jacket / entire wardrobe in my life immediately – that is all! Finally, I have a wee favour to ask, I have been nominated in the UK Blog Awards 2019 in both the Best Lifestyle and Best Fashion categories and would be very grateful of your votes during this public vote window. Click here to vote for Lifestyle and Click here to vote for Fashion. Thank You!! ooooh! Congratulations on the nomination! Best of luck with it!! Thank you very much – I’m delighted! Well done on the nomination, very well deserved! This is such a great blog post, congratulations on your nomination! Thanks for sharing these awesome links! !